Here at AKW we understand that not all disabilities are visible from the outside. A disability is classed as a physical or mental condition that can affect a persons movement, senses, or activities. Due to the challenge that some disabilities can present in getting to work, or even in what are simple day to day tasks such as popping to the shops, people with more obviously visible disabilities are presented with blue badges, where they can get easy access parking at shopping centres or any public space with a car parking. This is usually displayed in the front windscreen of the vehicle, so it is readily visible for parking wardens to see that person has he right to be parked in that space. 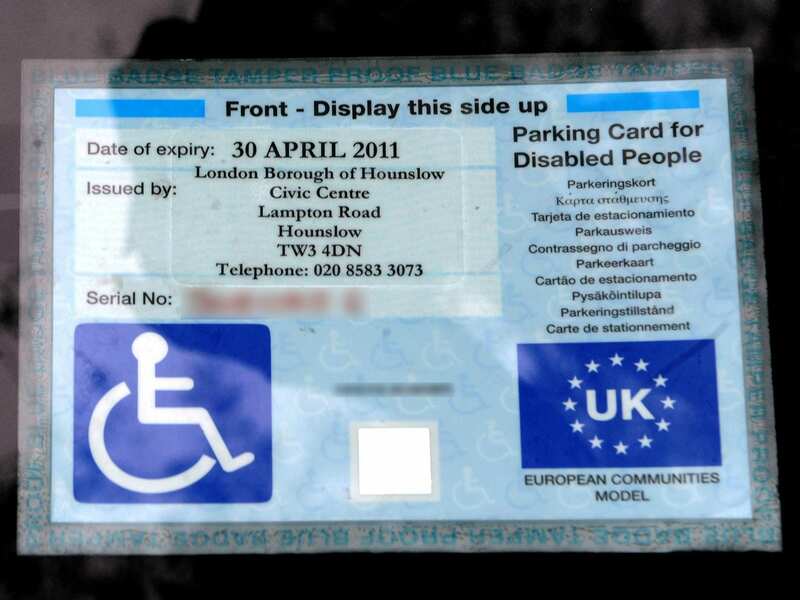 Previously, people with “hidden” disabilities were not always eligible for a blue badge, but this is changing to benefit anybody with a disability visible or hidden. This means that previously those with Autism, Aspergers, Dementia and a range of other non-visible disabilities haven’t always had access to accessible parking which could make life easier. Easier to get out and about, socialise and access shops, or work. At AKW we are delighted that the country is taking a more accepting view to the needs of those with hidden disabilities, promoting inclusivity, accessibility and independence. We are not only proud that the country is taking this more seriously, but we believe it benefits everybody in the long-term too. 3 out of 4 holders of a blue badge have previously stated that they would socialize less without it, they would be reluctant to go shopping and even fear for their accessibility at work. Is this contributing to why currently a lot of people living with Autism or Dementia aren’t getting out and aren’t socializing and aren’t easily guaranteed employment… all because previously they didn’t qualify for the blue badge? These new rules are coming into action soon and a place to shop, a place to work and a place to socialise safely and comfortably is just around the corner – for everyone!